Our iconic Band Shell amphitheater has been bringing people together for concerts, festivals and picnics in the park since it opened in 1939, but it’s also a prime location for your private parties and events. Nestled on a grassy field among the rolling hills and sprawling woods of Devou Park, the Band Shell offers a unique and scenic setting for weddings, receptions, awards ceremonies and more. 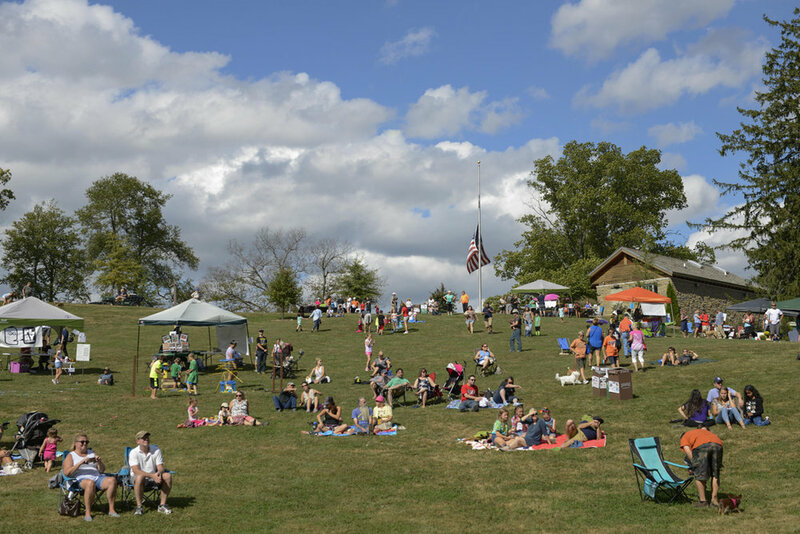 The open lawn has plenty of space for guests to roam and is located just minutes away from Rotary Grove, Prisoners Lake and stunning views from the Memorial Overlook. The Band Shell also provides public restrooms, electricity outlets and ADA accessibility. You can make your reservation here, call us at 859-292-2151 or send your request to recreation@covingtonky.gov.